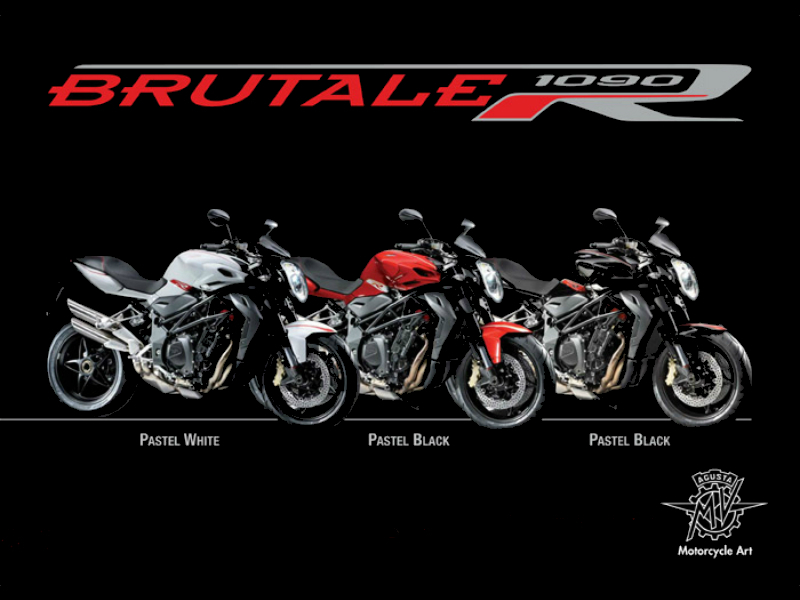 Meccanica Verghera Agusta is the most popular motorcycle company of Italy which has made name all over the world through its vehicles. Check out the section to learn about the price, features and specifications of Demak two wheelers in India. 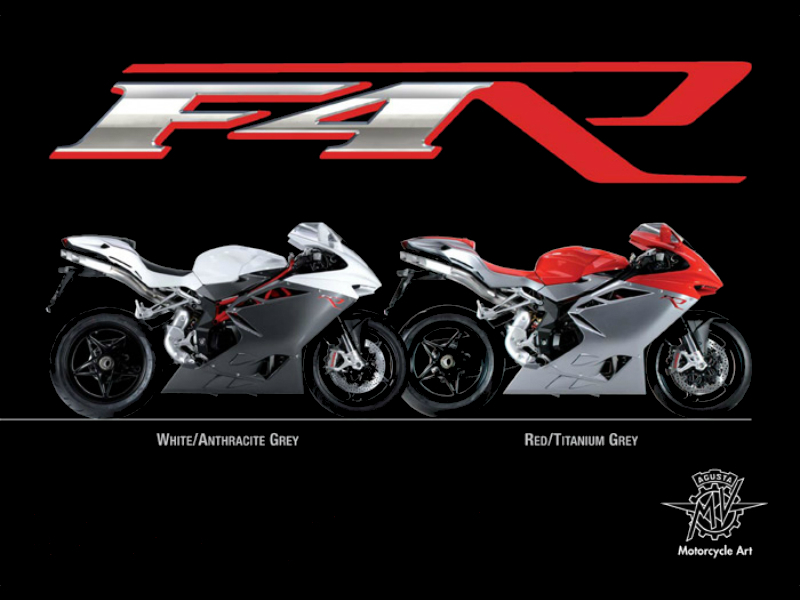 MV Agusta which stands for MeccanicaVergheraAgustais popular motorcycle company of Italy which has made name all over the world through its vehicles. 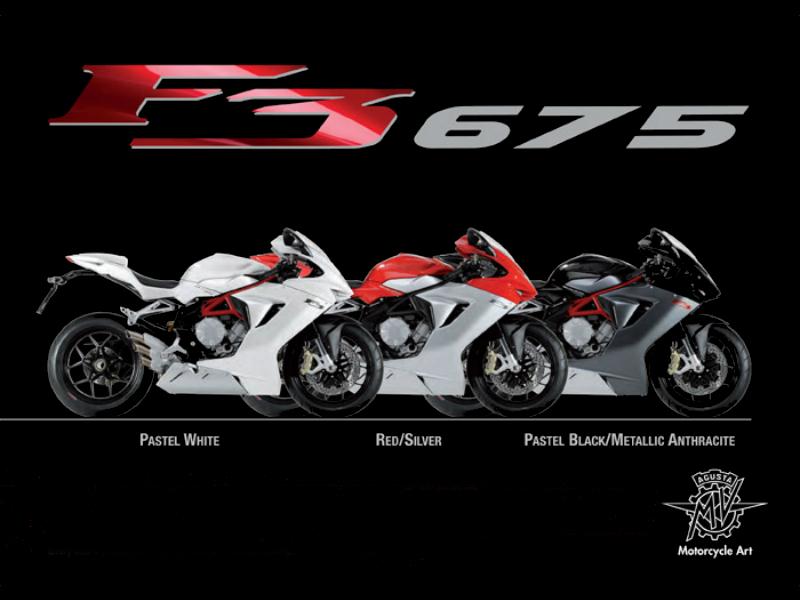 MV Agusta was earlier an aeronautics industry started by Giovanni Agusta in 1907 at Cascina Costa in Samarate. When the founder passed away in 1927, the company came under the hands of his wife Giuseppina and son Domenico, who quickly found the fall in aircraft business after world war second and thought of diverting to motorcycle manufacturing. In the year 1945, the first MV Agusta was released and was named Vespa 98 but due to already existing vehicle by that name, it was simply referred as 98. In 50’s and 60’s the company manufactured number of powerful motorcycles which became successful in winning the hearts of people. These vehicles were introduced in racing and so earned the name in automobile sector because of their efficient engine and performance. 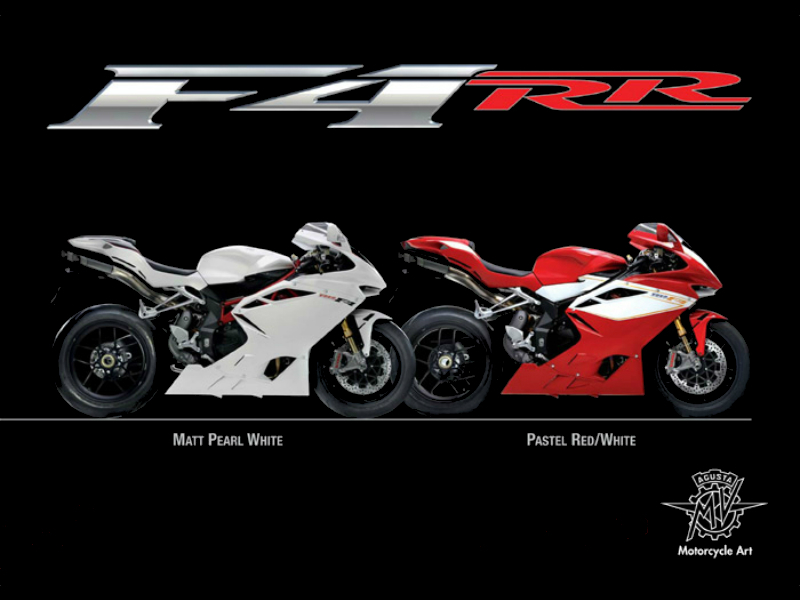 Till now MV Agusta has manufactured various racing as well as street models which are believed to be one of the best and popular ones. 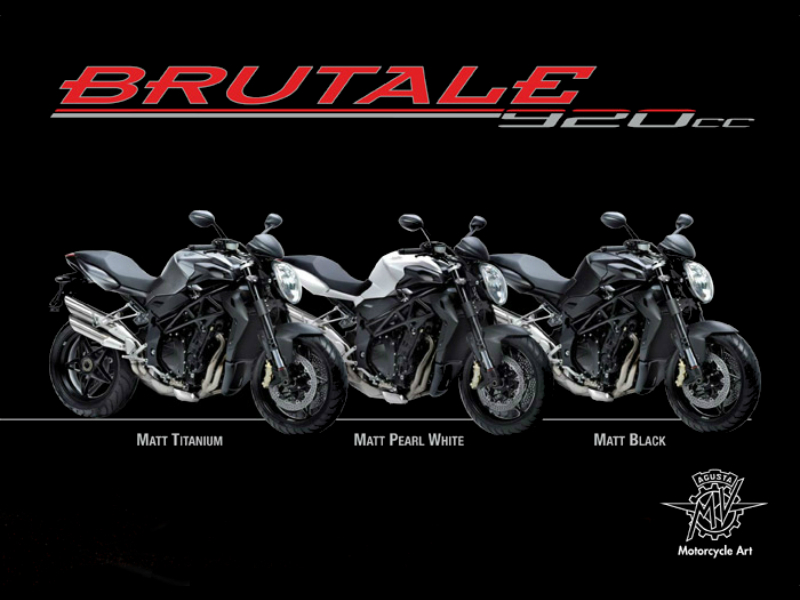 MV Agusta Brutale 920 is one of the most attractive, stylish and most popular naked motorcycles in the world. Read the review to explore the features, technical specifications & price. 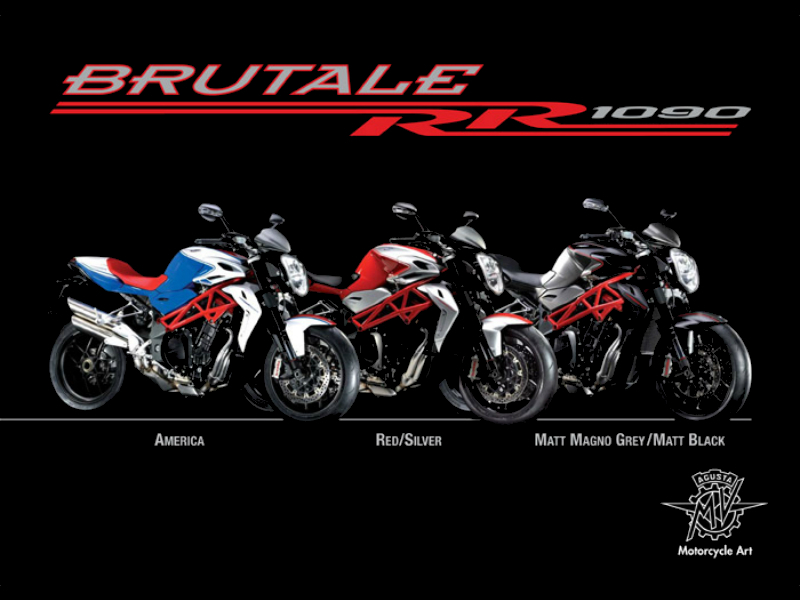 MV Agusta Brutale RR 1090 is powerful and trendy motorbike which provides high level of satisfaction to all type of riders. Read the review to explore the features, technical specifications & price.